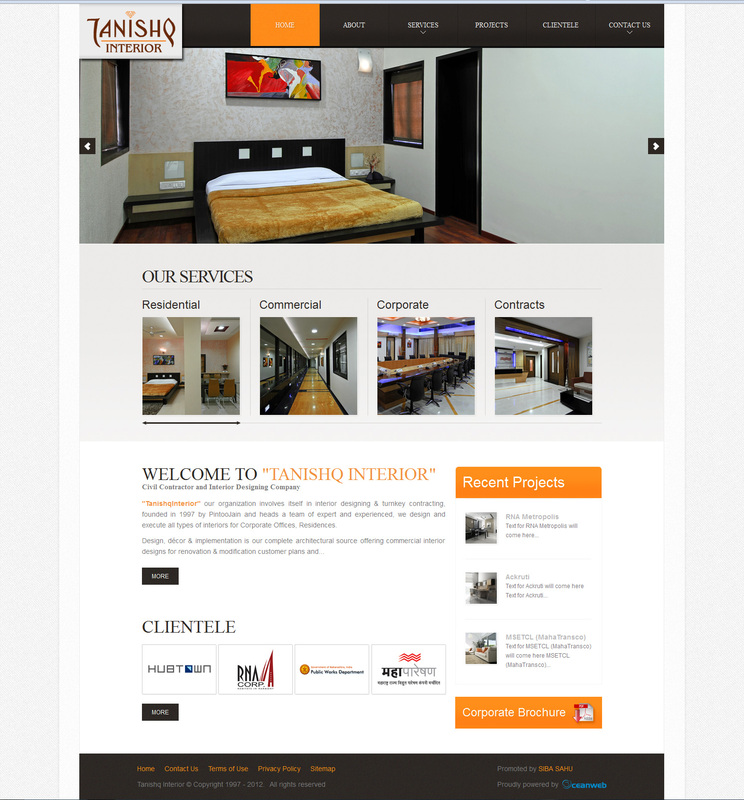 Tanishq Interior our organization involves itself in interior designing & turnkey contracting, founded in 1997 by Pintoo Jain and heads a team of expert and experienced, we design and execute all types of interiors for Corporate Offices, Residences. Design, decor & implementation is our complete architectural source offering commercial interior designs for renovation & modification customer plans and several other Architectural contract and also turnkey projects; we strive real hand to execute the best piece of work for our Esteemed clients. Our service including understanding & shaping our client’s dream into a reality, Step by step mode of working, maintaining schedules of service to meet Dealing with complete transparency.